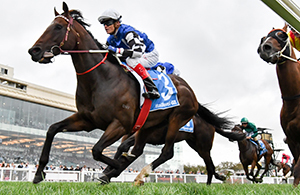 The Moonee Valley Racing Club (MVRC) is excited to be hosting a massive Chinese New Year festival incorporating the best of traditional acts and cuisine this Friday night at The Valley. Entry will be FREE for this cultural event not to be missed. In 2016, to celebrate Chinese culture and traditions, the MVRC partnered with the Australian Chinese Jockey Club (ACJC) to celebrate one of the most colourful events on the global calendar – Chinese New Year. 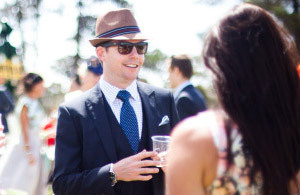 The initiative has grown each year and has been overwhelming supported by Racing Victoria and the State Government of Victoria to now become a permanent fixture on The Valley’s racing calendar. The Chinese New Year race meeting to be held at The Valley on Friday night will celebrate the Year of the Pig and this year the MVRC is delighted to announce a new partnership with leading energy retailer Alinta Energy, who have become the exclusive partner of the MVRC’s Chinese New Year race meeting for the next three years. The Club is also delighted to have the support of the ACJC in bringing this cultural event to life. 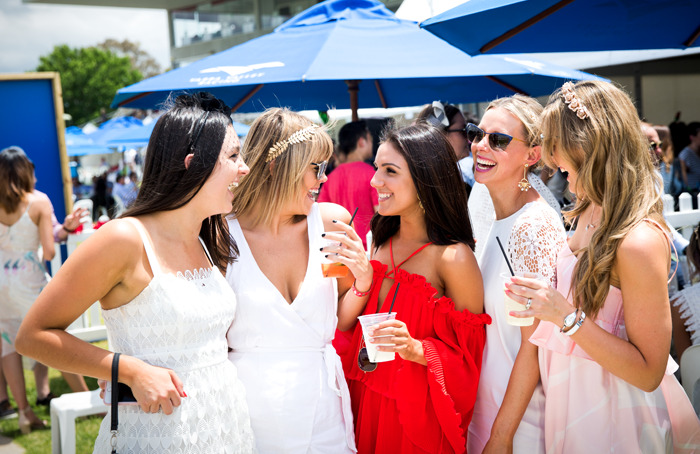 This fun-filled race night will combine the celebration of the most auspicious festival in the Chinese calendar with night racing and includes a range of activations that provided a dazzling display of colour, fun and excitement. The vibrancy of Chinese culture is celebrated with the finest of traditional cuisine to culturally significant entertainment and activations, ensuring those on course leave with a lifetime of memories. 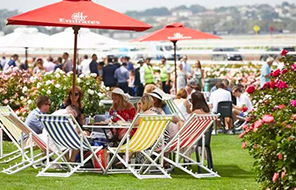 Aside from eight quality races, locals will be able to live cultural entertainment, Asian cuisine, a Chinese Calligraphy workshop, traditional Chinese Paper Cutting courses, red packet giveaways, an airplane simulator and a Melbourne City Football Club kid’s activation zone. Jamie Pi will also be back to call the feature race, the Alinta Energy Chinese New Year Cup, over the PA in Mandarin and Sunrice will be giving away one tonne of rice for free! 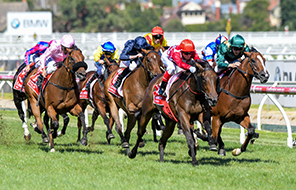 “We are looking forward to putting on a great Chinese New Year event and we hope to see as many people as possible take up the offer of free entry,” says Michael Browell, MVRC CEO.